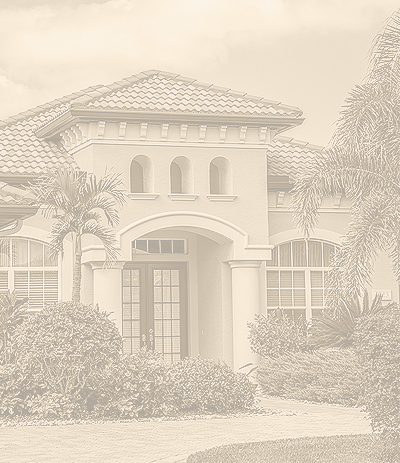 It is with great pleasure that Sandpiper Realty & Management welcomes you to Estero, Bonita Springs, Fort Myers and Naples, and to our website. 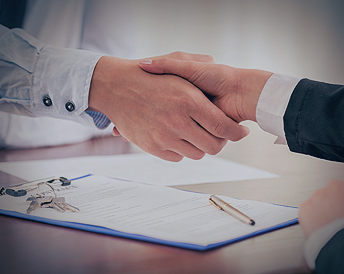 With years of experience in the sales, rental and property management market, we know how crucial it is for you to find relevant, up-to-date information. The search is over. 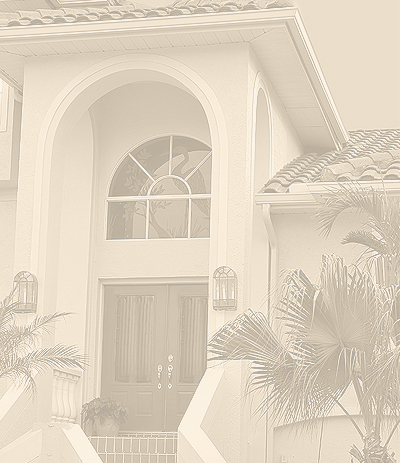 Sandpiper Realty & Management’s website is designed to be your one-stop shop for investing in a rental, selling your home, buying a new home, downsizing or relocating in and around Southwest Florida. This is the moment that you should enjoy the most; looking at the available properties in Estero, Bonita Springs, Fort Myers and Naples; imagining yourself living in the home that you have always dreamed about. You don’t want just another database that gives you rehashed property descriptions. You want to walk around the neighborhood from the comfort of your own home. You want to get a clear picture about life in Southwest Florida. That is exactly what you get here. This website has been built with you in mind. 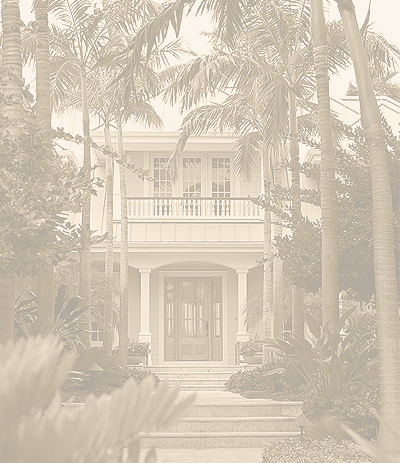 From the highest quality property images to the most informative guides, Sandpiper Realty is here to make the investing, home buying, or selling experience seamless. Before you start sitting down with financial planners and mortgage lenders, it’s good to have an idea about what to expect. Is there a way for you to calculate your monthly payment amount on properties that you find? On Sandpiper Realty and Management’s website you can. Calculate your mortgage or see how much you may qualify for with our helpful financial tools. 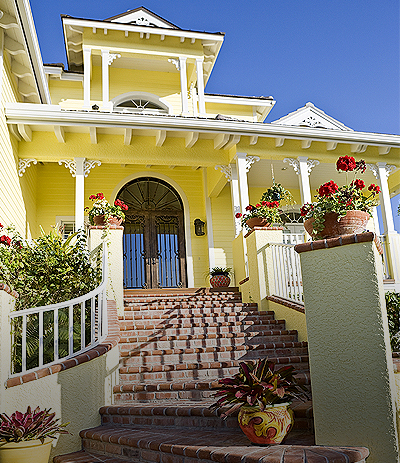 Part of making your experience with Sandpiper Realty a pleasant one is the way that we make ourselves available to you. 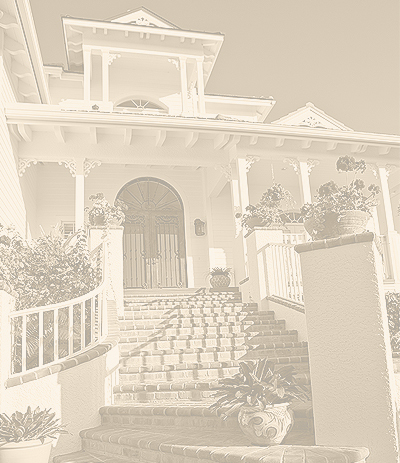 You can access Sandpiper Realty’s easy-to-find contact info to get in touch with us today. If you want alerts whenever new properties are listed in Estero, Bonita Springs, Fort Myers, and Naples, subscribe now!